Did you know? True love always waited. 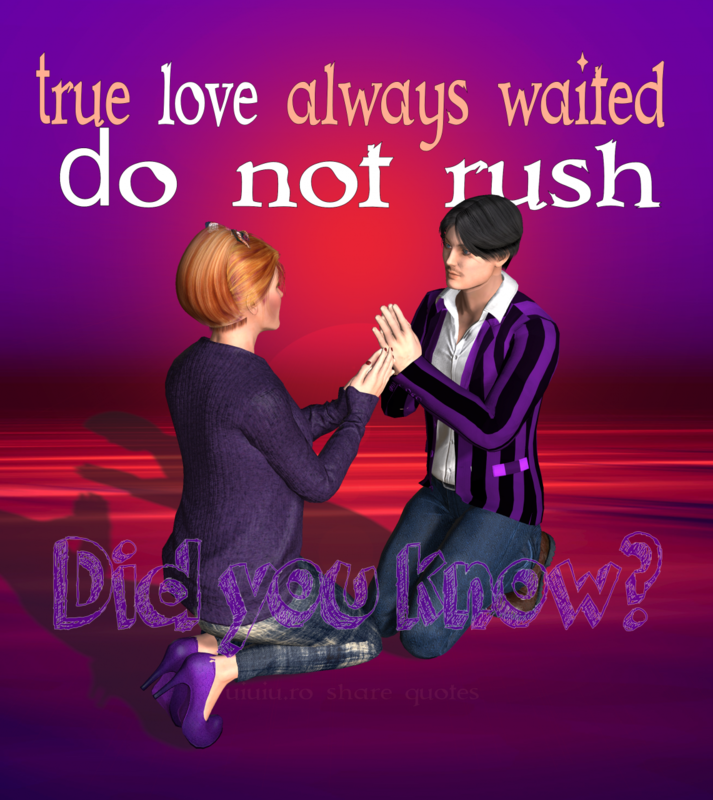 Do not rush.